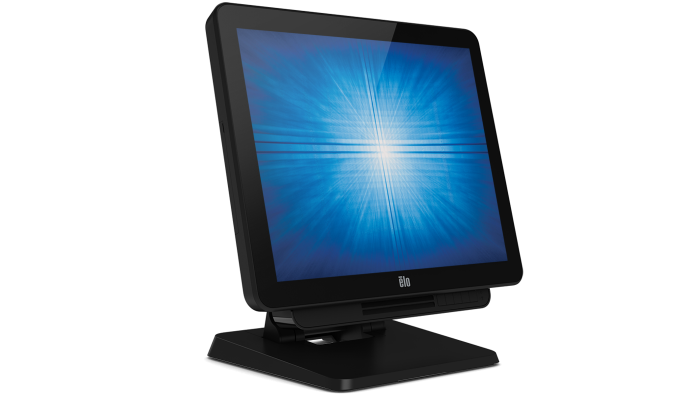 Our latest X-Series all-in-one touchscreen computer is one of the most powerful point-of-sale systems in its class. 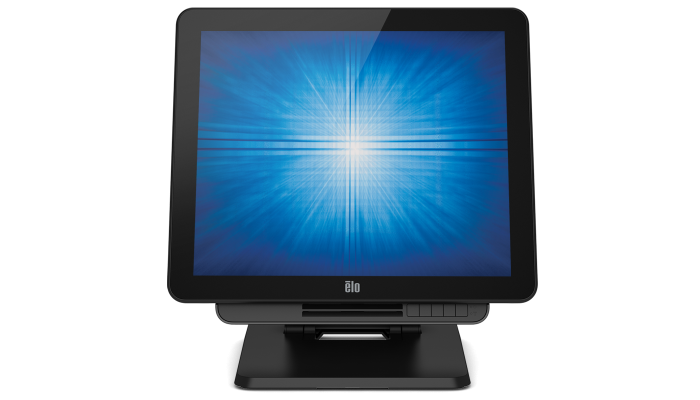 Choose a processor from the Intel® Celeron™ Apollo Lake N3450 processor to the high-performance Intel® Core™ i7 Skylake processor with Intel® vPro™ Technology — the most powerful processor we've ever put in an all-in-one computer to date. 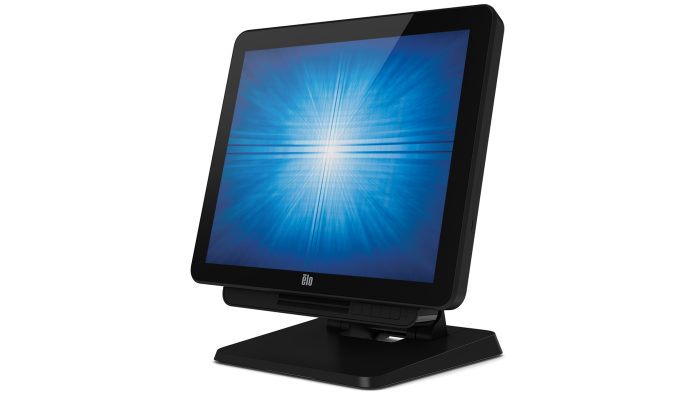 The highly versatile X-Series platform provides maximum configurability beginning with your choice of 15-, 17- and 20-inch touchscreen displays. 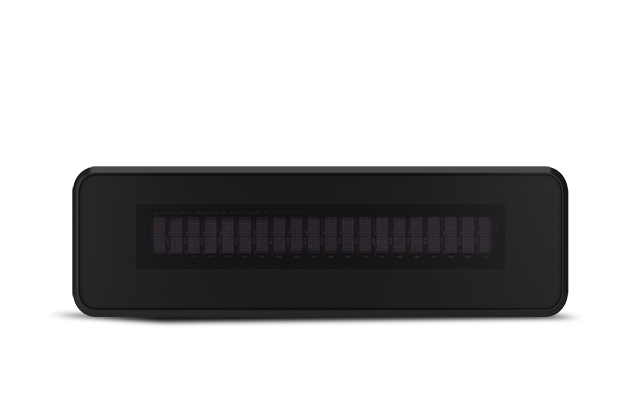 Ideal for applications in any retail, restaurant or hospitality environment, the X-Series is both sleek and compact and offers with a wide array of field-installable peripherals, spill-resistant sealing and a range of input/output port connection options making the X-Series a perfect choice for your POS needs. 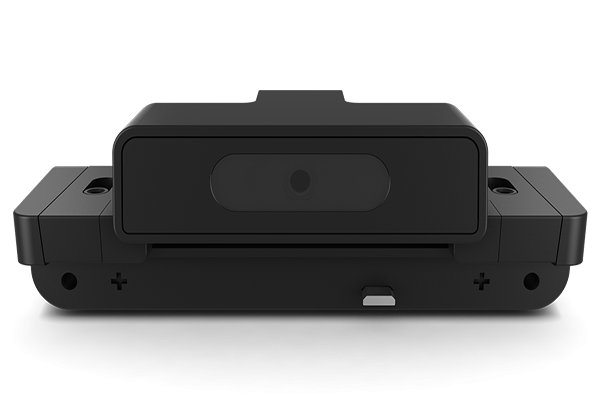 Modularity is at the core of the X-Series. 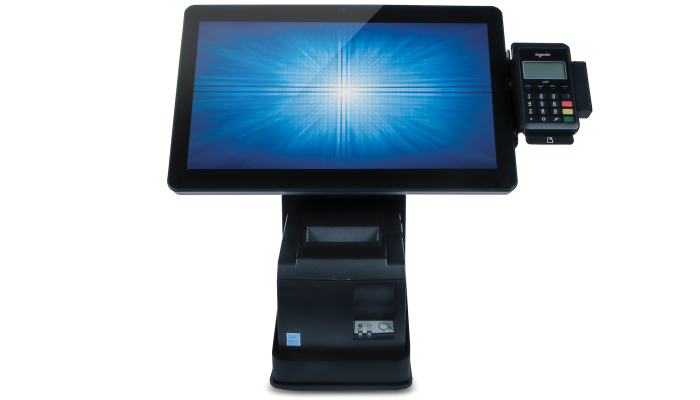 Whether you need a touchscreen at the point of sale to process a transaction or in a restaurant to enable self-service for guests to view your menu and submit their order, the line of X-Series touch computers can support the installation needs with ease while maintaining the power and durability to perform in demanding environments. 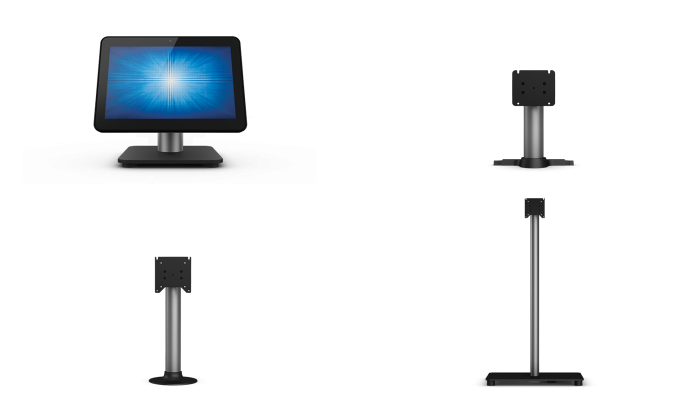 Customer facing displays are becoming a critical component to the POS terminal so it's time to start enhancing customer engagement at checkout. 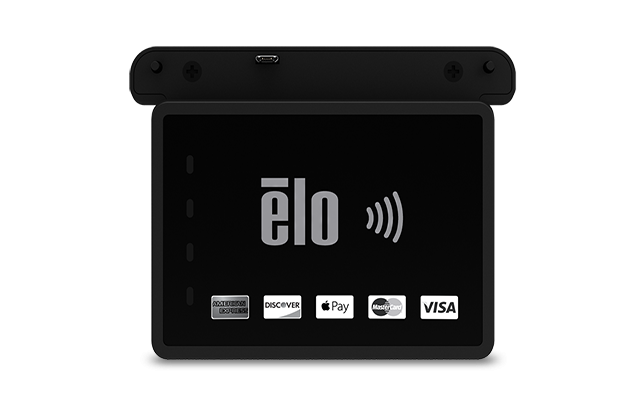 Whether you use flip-to-sign or two displays on a fixed POS terminal, both allows you to display itemized order information, tipping, digital signature and loyalty programs to your customers. 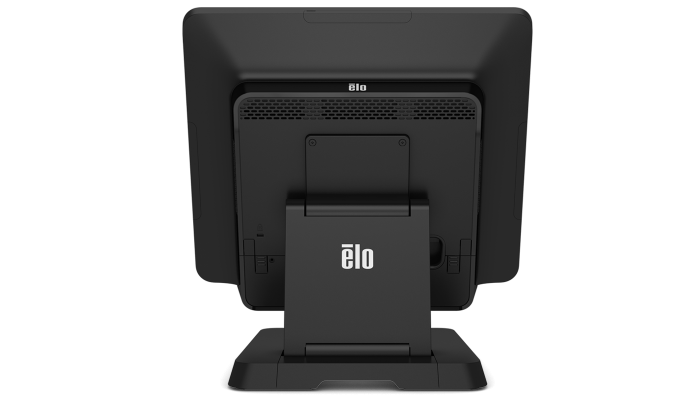 Every X-Series system is built with transactions in mind, and the wide assortment of Elo Edge Connect peripheral options reflect just that. 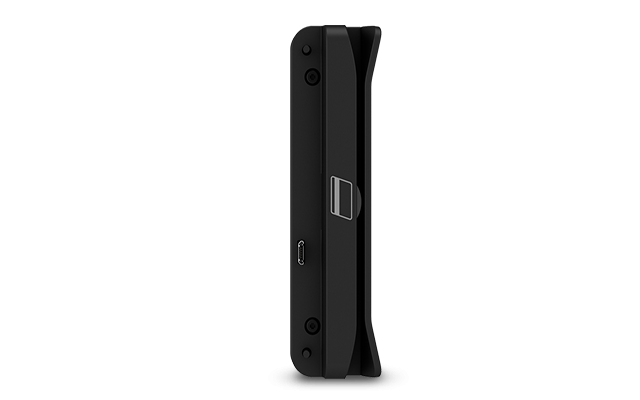 Whether for staff- or guest-facing applications, easily attach any combination of up to three peripherals, including an EMV reader, a near-field communication (NFC/RFID) reader, mag stripe reader (MSR), barcode reader or fingerprint reader to the bezel of the X-Series via a universal snap-in connector. 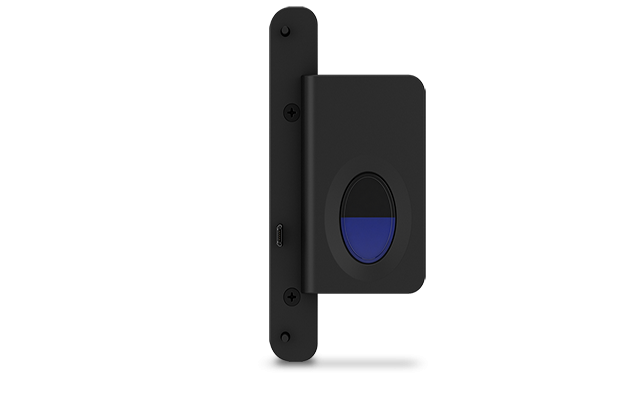 Connectivity is easy with Elo's X-Series — connect wirelessly with Wi-Fi 802.11 or Bluetooth 4.0 or through a wired connection with Ethernet. 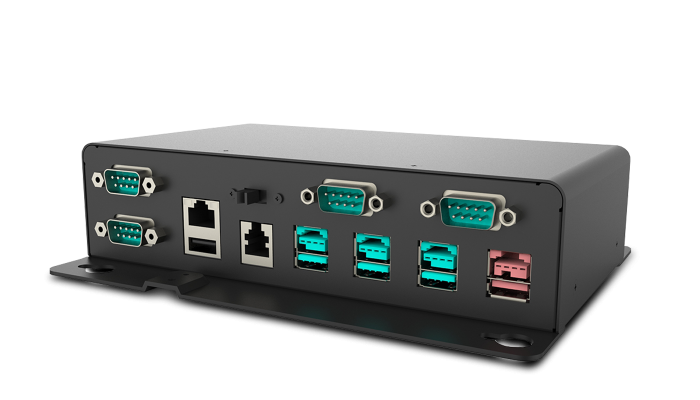 The modular design of the X-series allows self-maintained customers to easily replace both the computer and display modules. 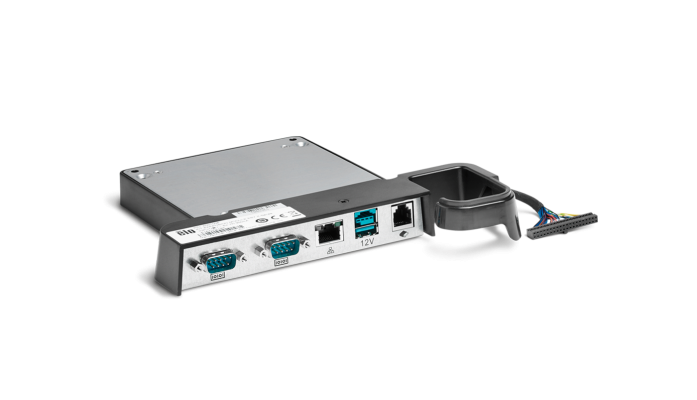 The unique, modular chassis provides easy access to Field Replaceable Units such as Solid-State Drives, Hard Disk Drives and SODIMM memory modules for quick, tool-less servicing. Rigorously tested and backed by a three-year warranty, the X-Series touchscreen computer delivers superior quality and reliability. 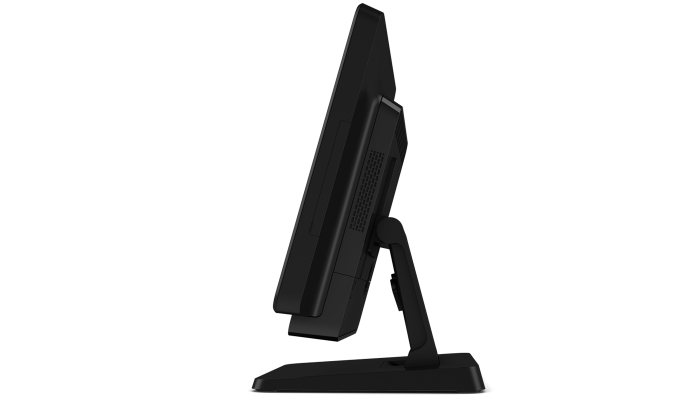 And, with the splash-proof housing and rugged retail-hardened design, the touch computer can easily withstand the adverse conditions associated with most commercial environments. 1Maximum memory using 2 slots. Expandable up to 8GB maximum, SO-DIMM DDR3L-1600 (PC3-12800). 2Maximum memory using 2 slots. Expandable up to 16GB maximum, SO-DIMM DDR4-2400 (PC4-19200). 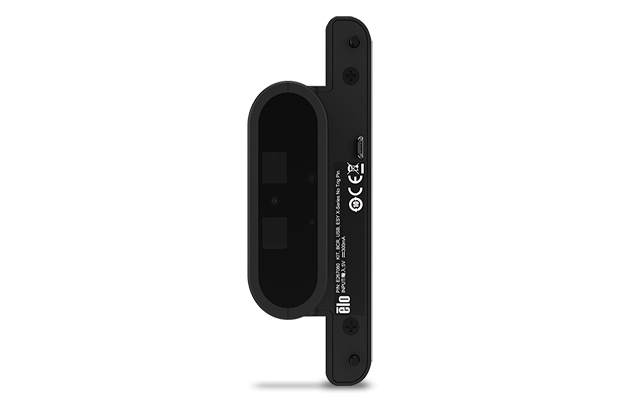 3Check brand of the memory included in your unit before purchasing the memory kit.